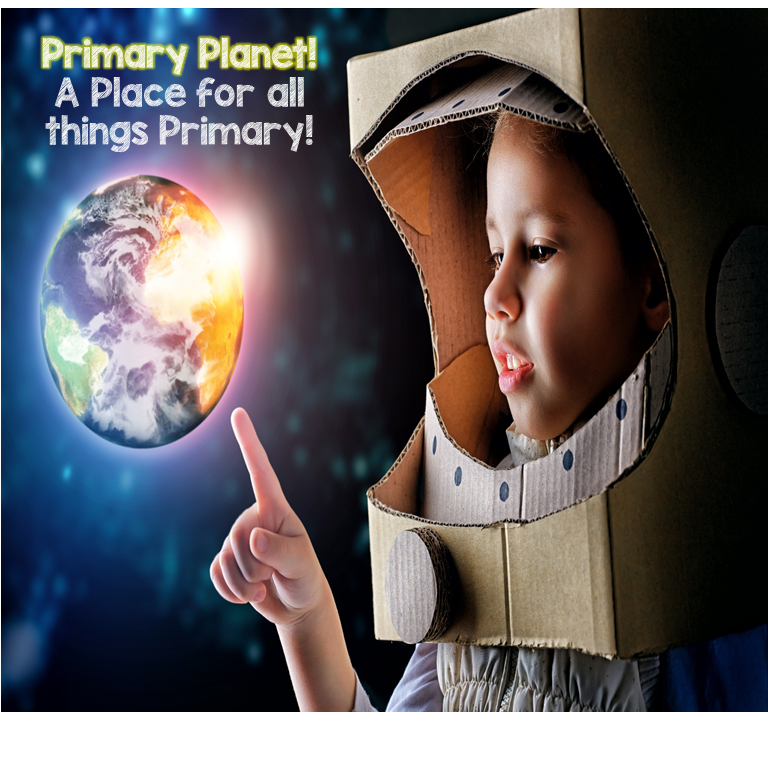 Reading Workshop/Daily 5 | Primary Planet! I love the Sisters! 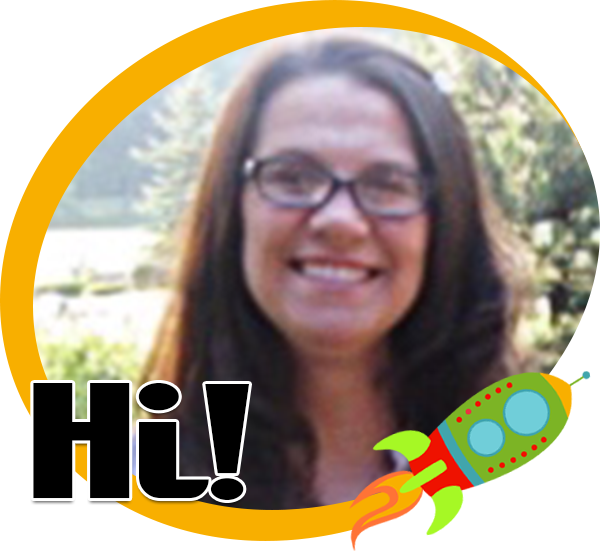 I had the pleasure of meeting them a few years ago when I first started using D5 and Cafe in my classroom. They really are as pleasant as they seem! Obviously, I am the one in the middle! That being said, I also love D5! This is a link to their fabulous website! The Daily Cafe. I have been using their Reading Workshop framework for 5 years now and would not teach reading any other way. Of course, I don't do it exactly the way they do. You have to do what works for you right? I have a separate whole class Writer's Workshop. That just works better for me. I also have a separate and whole class Word Work time, which I only manage to get in 3 days a week. Everyday, the kiddos do Read to Self and Read with Someone or go on the computer to Listen to Reading. It works for me and my kiddos! Glad to know your concept and thanks for sharing such kind of writing. engadget.com is the most favorite one writing service platform for the quality of writing.